The winter months can be brutal on the hair. Protect your tresses all season long (and beyond) with these masks. Your hair will be protected, moisturized, and soft. 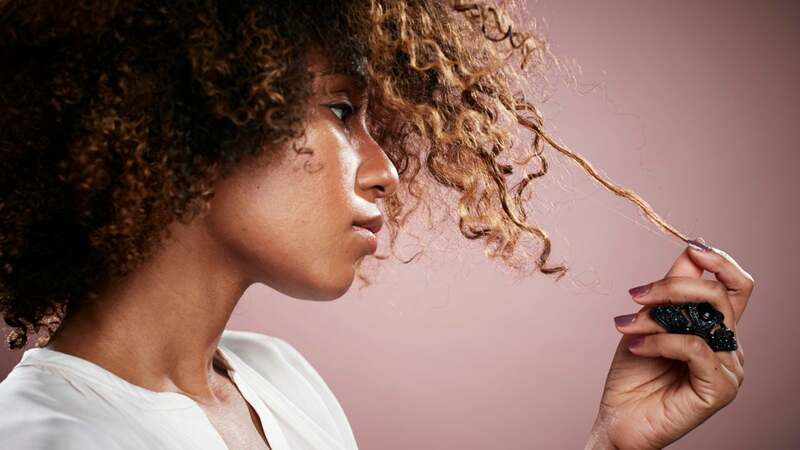 Protect hair from breakage and split ends with this treatment. Strengthen your tresses and keep hair healthy all season long. With reparative proteins and Mafura, and Baobab Oils you can’t go wrong. 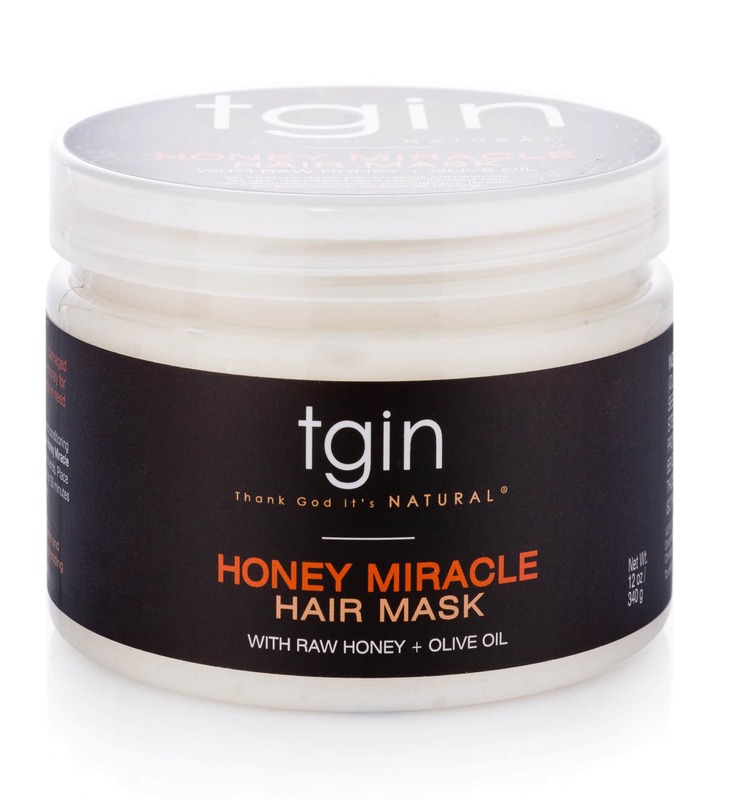 This mask will penetrate through your hair leaving curls soft, healthy, and defined. 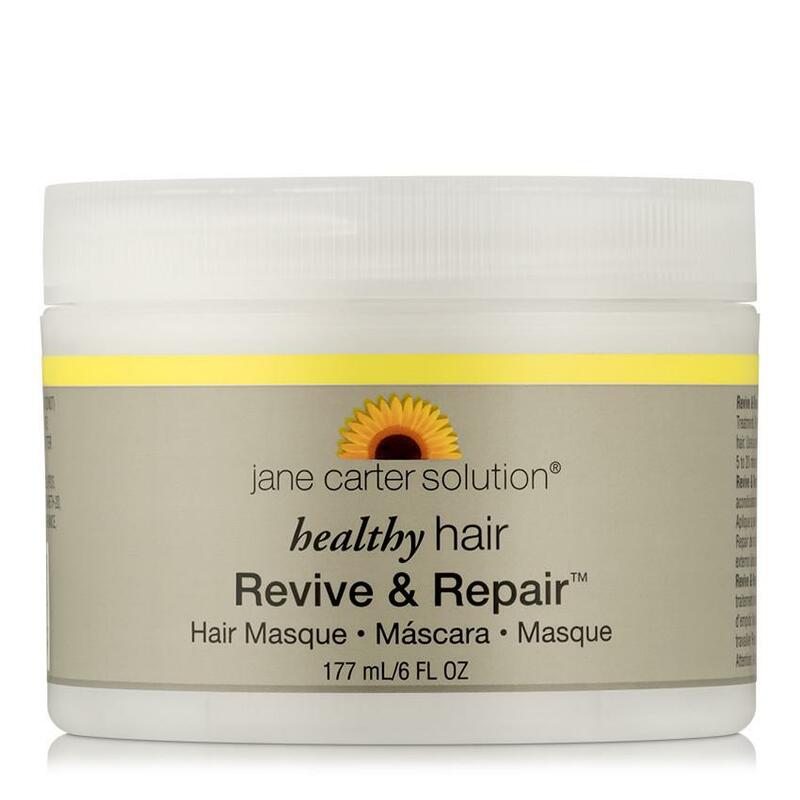 Reduce shedding and breakage while bringing your hair back to life. With Honey and oils such as jojoba and olive, your hair will be soft and luxurious. Repair your over processed and damaged hair from heat, products, and more. 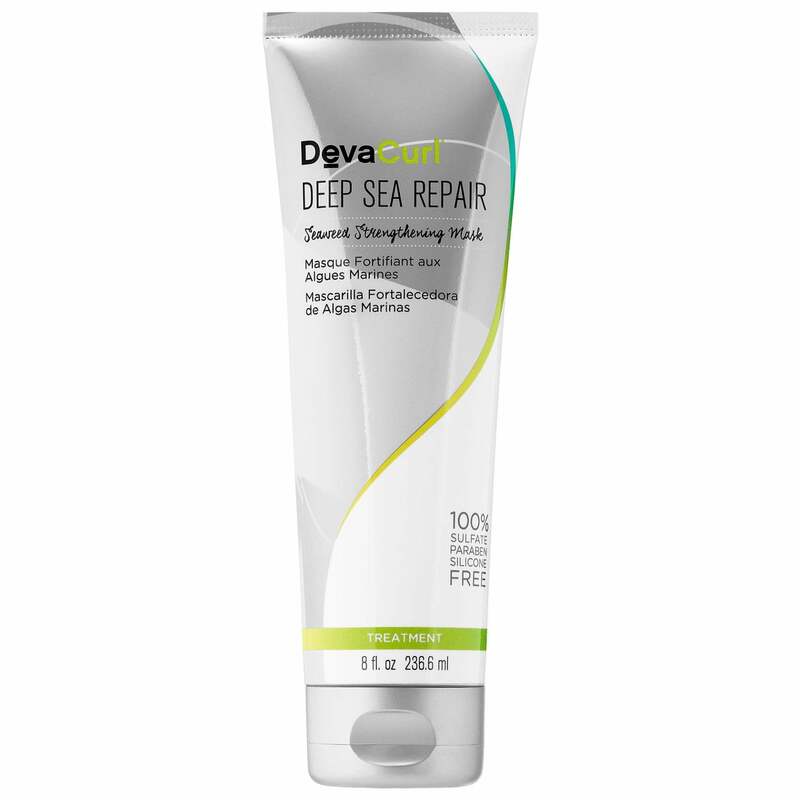 This mask will restore and nourish each strand. 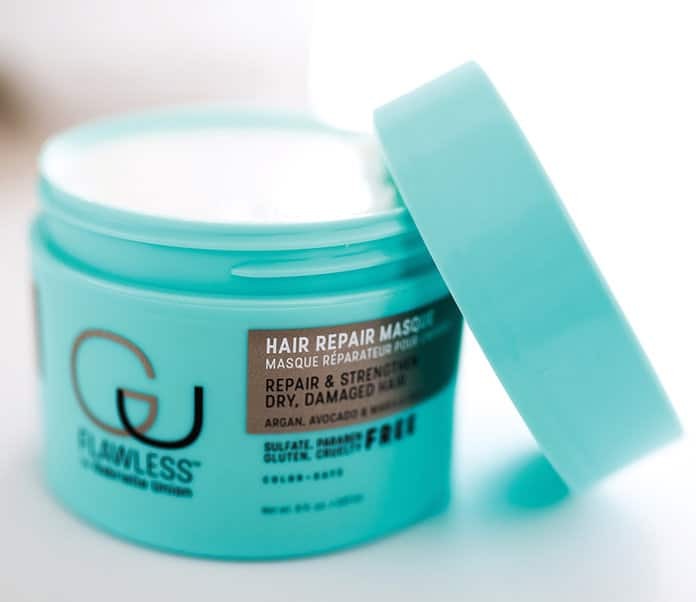 This intensive treatment will repair, rehydrate, and protect hair. 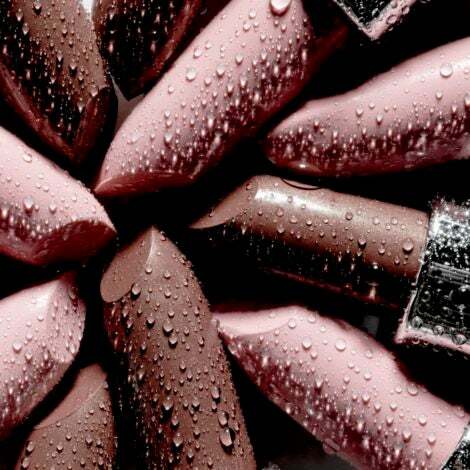 Keep dryness at bay. 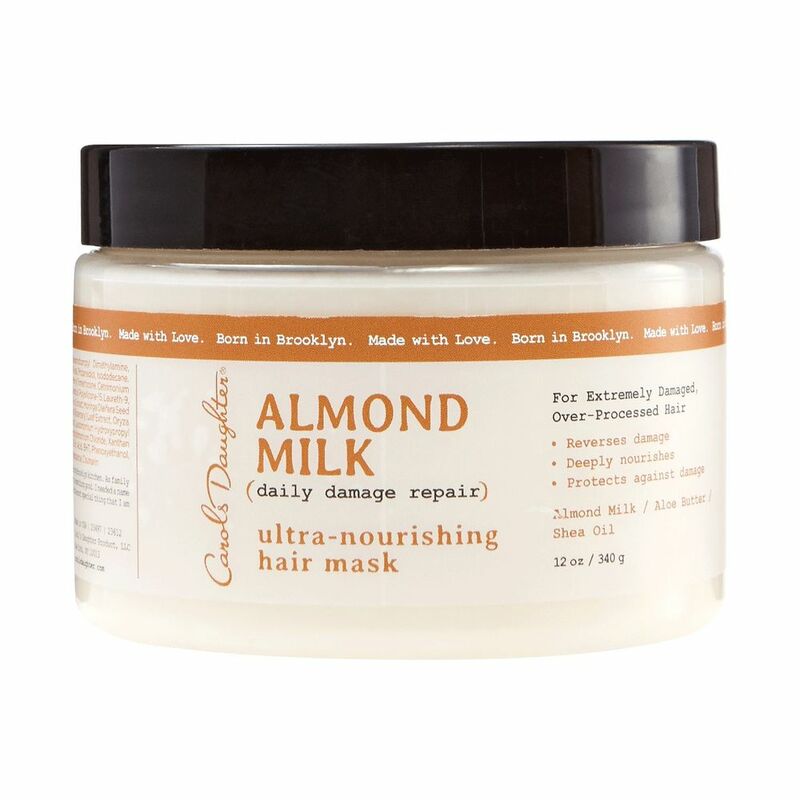 This recovery mask will have each strand of your hair feeling soft and healthy. 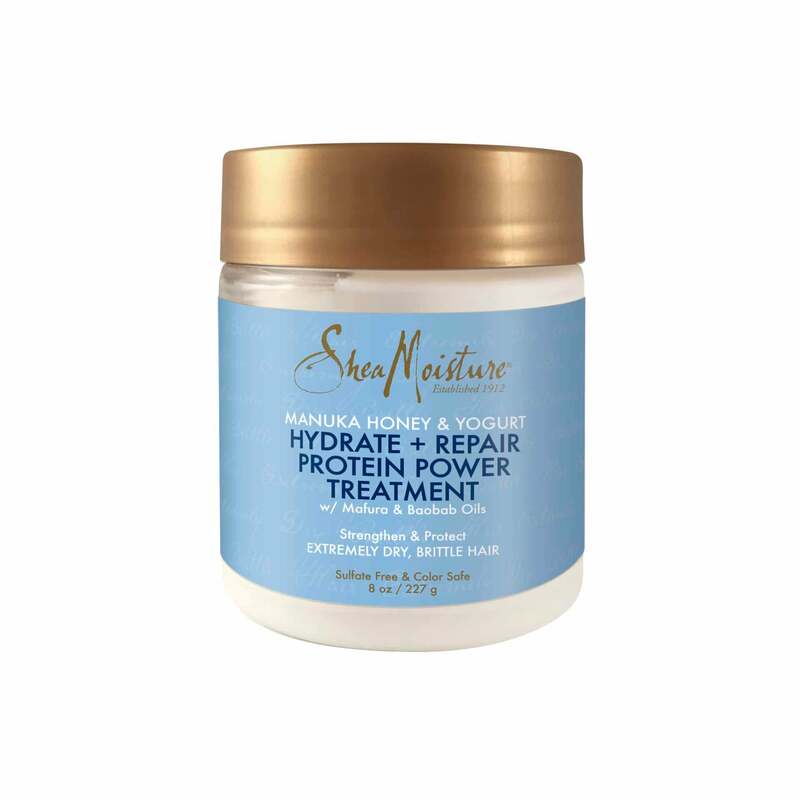 Fully hydrate hair and improve elasticity while protecting against future damage, breakage, and split ends. 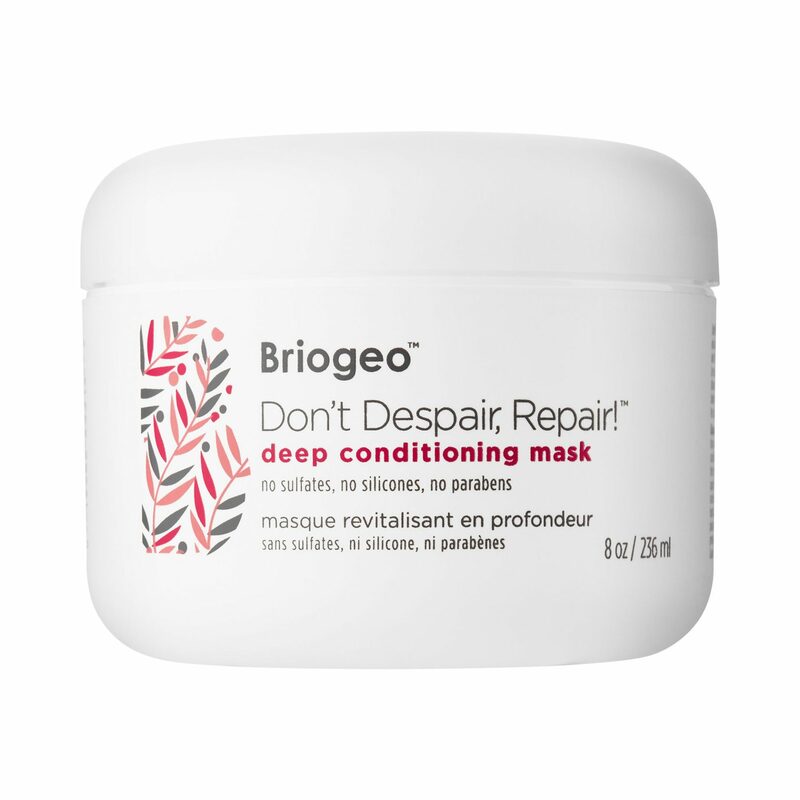 A weekly treatment that claims to reduce breakage, restore hair, and prevent against future damage. 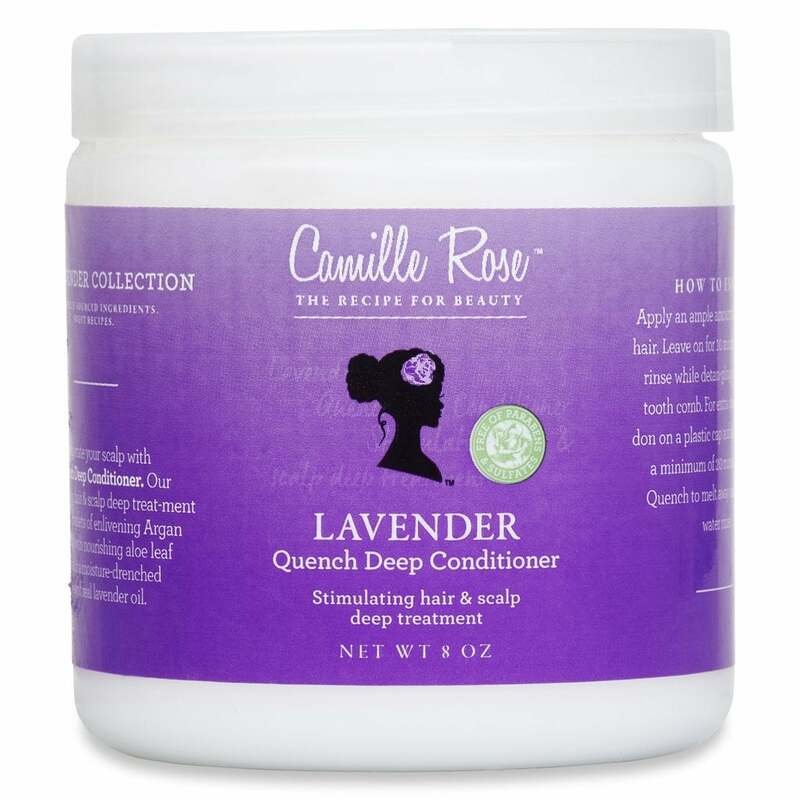 Nourish, stimulate, and calm your scalp and hair with this lavender infused product. 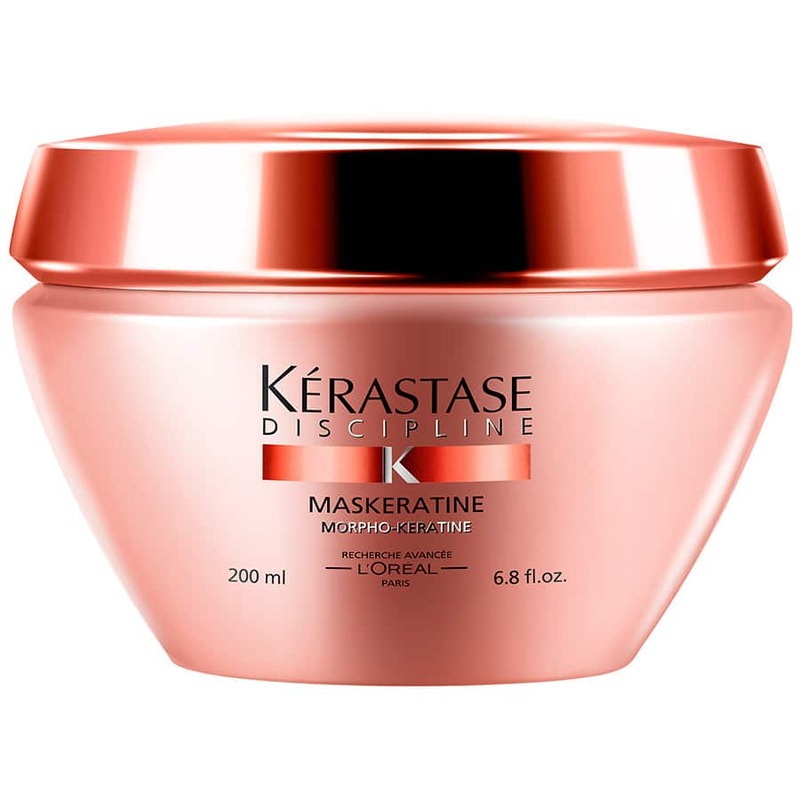 Enjoy soft and rejuvenated hair. 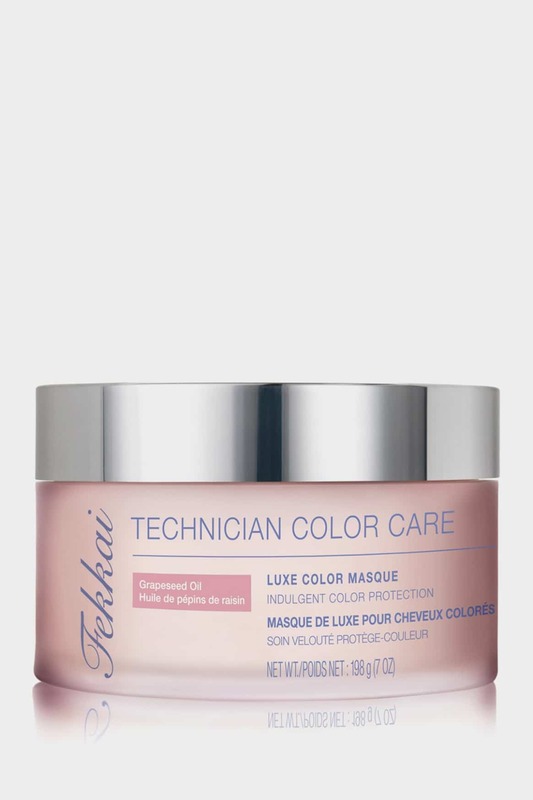 This Masque will protect color treated hair while restoring moisture and strength. 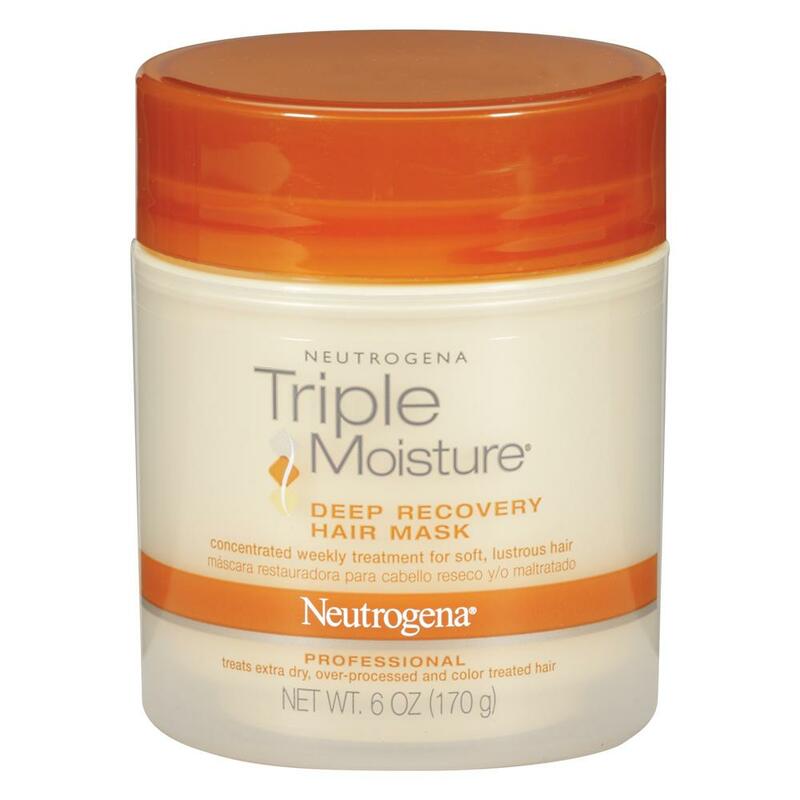 Keep your hair soft and supple while reducing frizz.